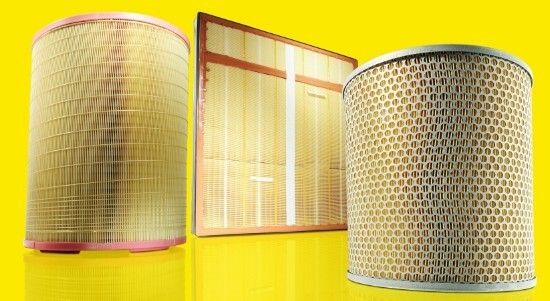 Introduction : Shanghai Greenway supplies original MANN air filter. 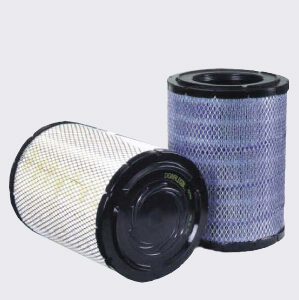 Shanghai Greenway is the authorized dealer of MANN, supplies the original MANN filter. 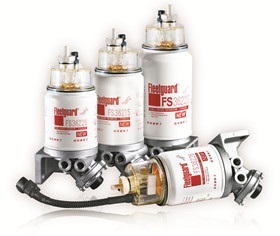 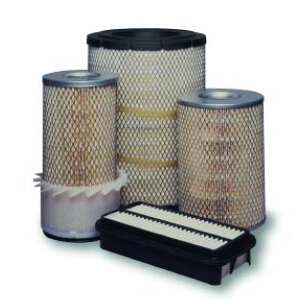 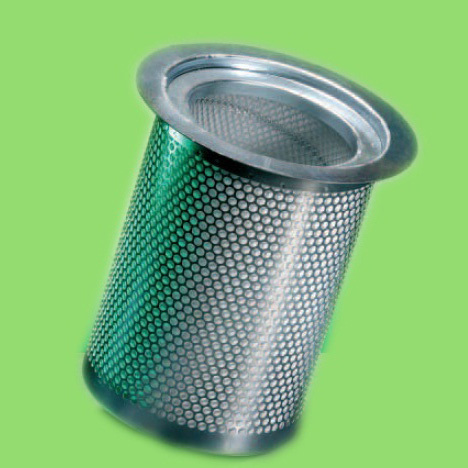 MANN-FILTER is a premium brand from MANN + HUMMEL Group, operates spread all over the world, products cover the global.